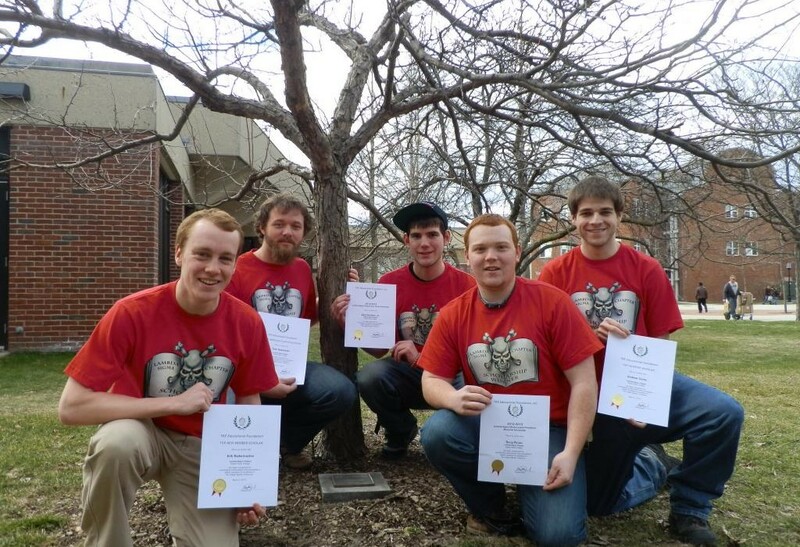 Over the past 9 years the TKE Lambda Sigma Alumni Association has been supporting the Lambda Sigma Chapter at Keene State in a variety of ways. We’ve established a core group of Alumni to staff an run our Alumni Board of Advisors that work to oversee key decisions at the Chapter level. This group also holds our annual Chapter officer retreat in August and hosts a cookout each spring for our graduating seniors that is open to all Alumni. We’ve instituted a mentor-ship program that joins alumni with undergraduates as a way to foster the TKE for Life mentality and help these young men be better students and better prepared for life after college. We created 2 scholarship awards to reward deserving Lambda Sigma undergrads for excelling academically and in leadership positions at the chapter. Our Alumni have generated over $40,000 to fund these programs and our Special Projects fund which helps undergrads attend the leadership training opportunities available through TKE headquarters. We’ve done all this and more because we have a large number of Alumni that wish to see the chapter better supported. For our alumni we have created an online newsletter that is hosted here on our site, have done research to find alumni and identify those who have sadly passed on to the Chapter Eternal and every year hold social events to help Alumni reconnect with one another. 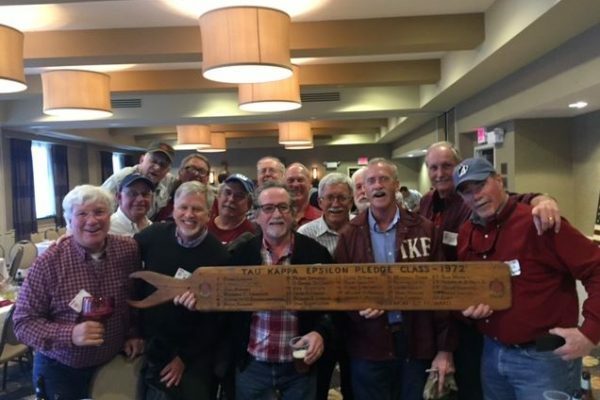 Each year in March we host a large gathering in Keene NH of Lambda Sigma Alumni to thank our donors, award our scholarships, and celebrate our bond of brotherhood. So far this year 75 alumni have raised over $9000 to support our programs for the chapter and continue our good work for the fraternity. By all measures this is our best year in our 9 year history, but our work is not done and we need the support from as many Alumni possible to truly make TKE Lambda Sigma the best fraternity at Keene State. The year is winding down and with a little over 2 weeks to go we are asking all Alumni of all generations to consider making a contribution of any size in support of TKE. Please join us in making this a truly extraordinary year! You can contribute to our efforts at the link below. Thank you for supporting TKE. Note: Contributions to the TKE Lambda Sigma Alumni Association (501c7) or house fund are not tax deductible. Donations made directly to either scholarship or the Special Projects Fund are tax deductible to the donor.